With the app hitting over 1 billion active monthly users in 2018, it’s clear that Instagram is still growing. And since March 13, the app has gained one more user: @lsgskychefs. The increasing popularity of @airplanefoodselfie, a channel dedicated to ranking user-submitted in-flight meals, has shown an interest – albeit niche – in airline catering. 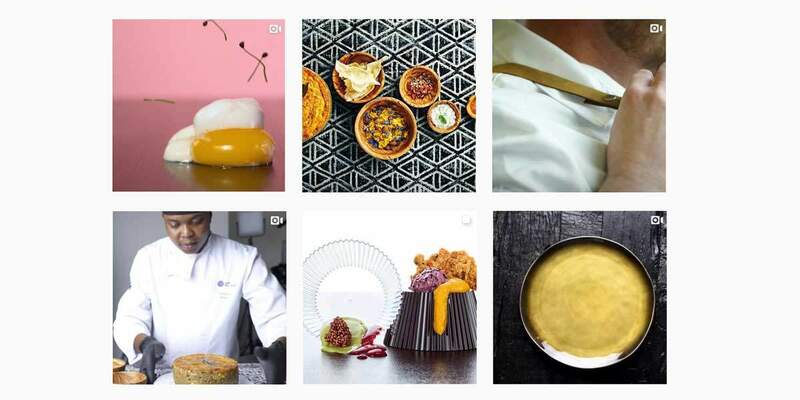 If you find yourself in that category, be sure to follow LSG Sky Chefs for a visual portfolio of its culinary concepts – but be warned: The page might make you hungry! The LSG Sky Chefs page will stick with the food theme, focusing on the expert brand’s culinary competencies. 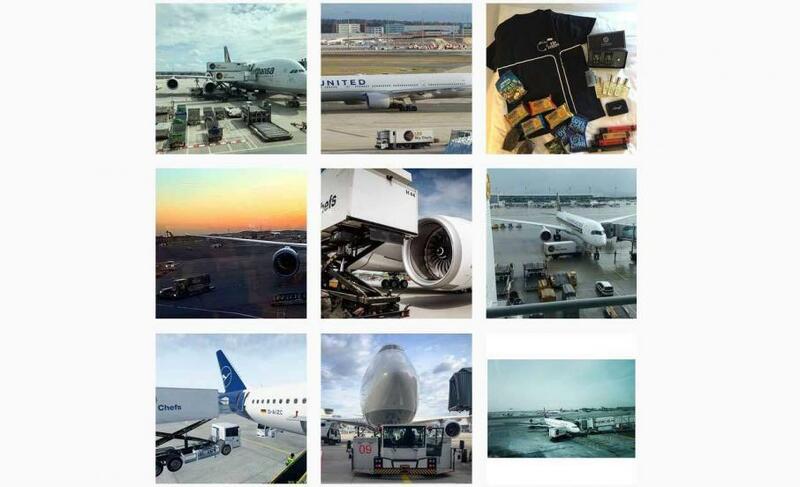 Moreover, passengers and aviation enthusiasts alike have already begun interacting with the brand through tagging us in their pictures of the LSG Sky Chefs trucks.